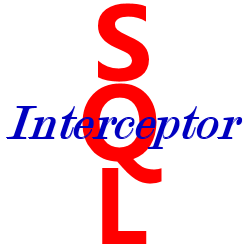 SQLInterceptor is a network analyzer tool that works with WinPcap (which must be installed separately) to capture inbound or outbound requests going to the Pervasive PSQL database engine (SRDE). SQLInterceptor can be used to watch for long-running queries, or it can even be used to analyze PCAP files saved by Wireshark. This license allows you to use SQLInterceptor on any computer on your local area network.